Because he can’t exactly use a tissue, this homeopathic liquid provides relief from symptoms of sinus or upper respiratory infections, colds, and allergies. 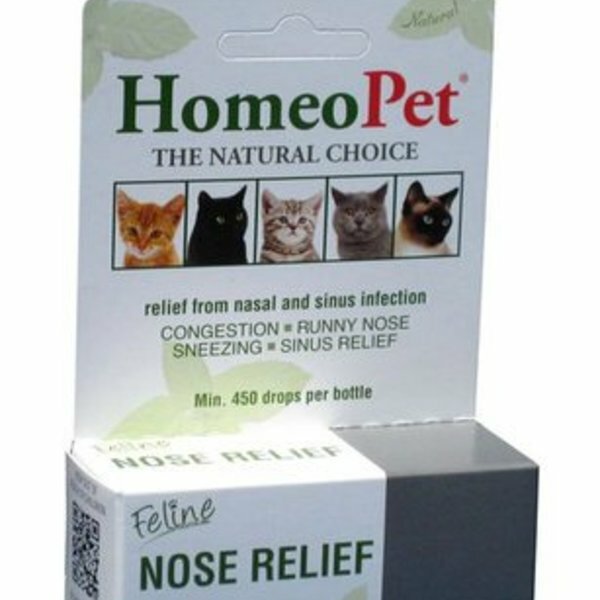 Homeopathic drops provides nasal and sinus relief to dogs, cats, birds, and small animals. Relieves sneezing, runny nose, congestion, watery eyes, and wheezing due to sinus infection, cat or dog flu, allergies, and colds.